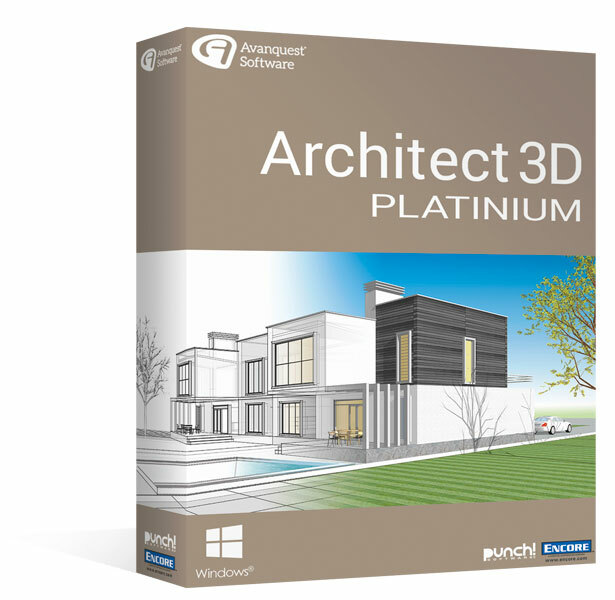 Architect 3D Platinum 20 - All the tools you need to design your project like a pro! 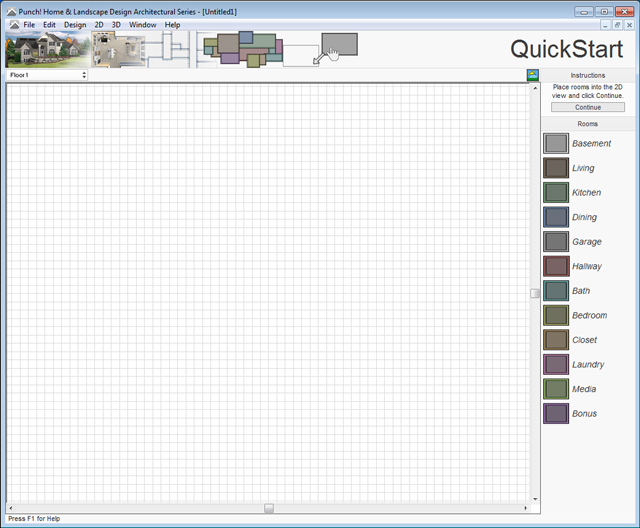 All the tools you need to design your project like a pro! 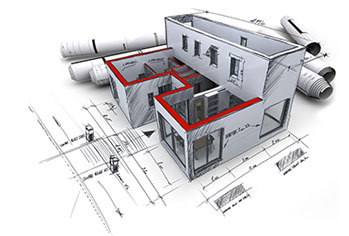 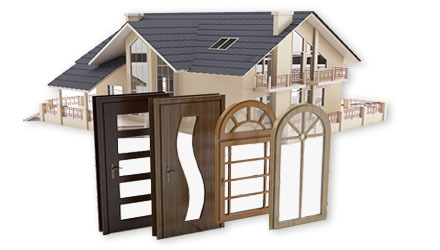 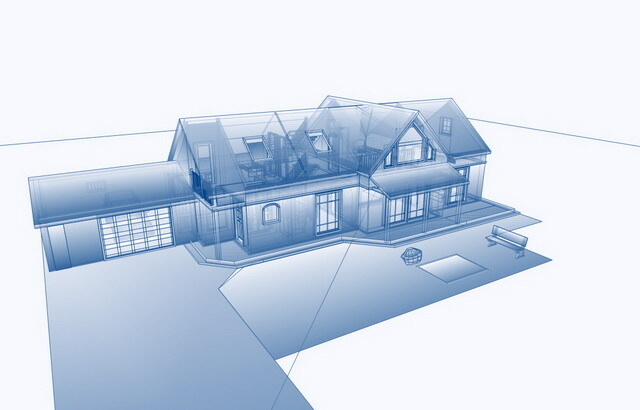 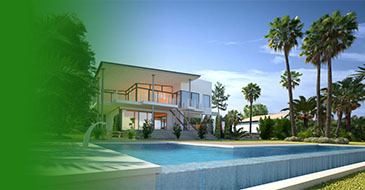 Architect 3D is a Home Design application that allows you to design, equip and decorate your home and garden in 3D. 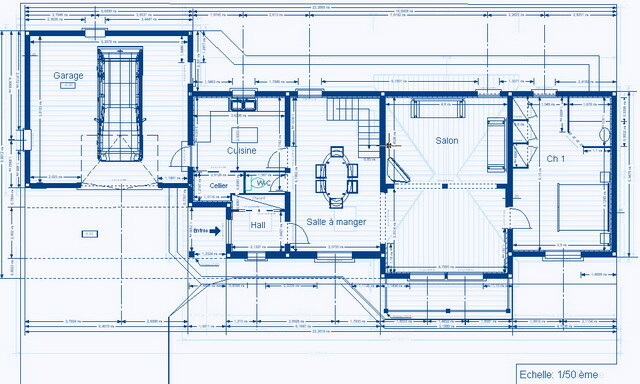 Design your creative project step by step and room by room, from the basement to the loft space. 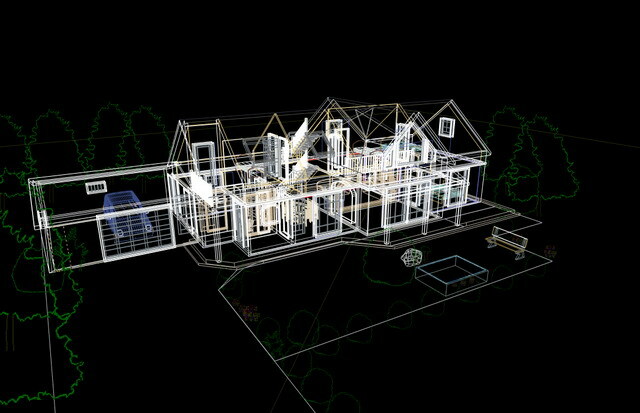 Draw up plans of your house, equip your interior and exterior areas and add your own personal touch to your living space. 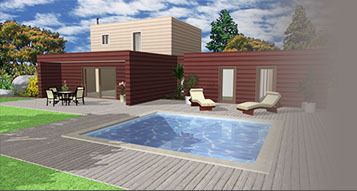 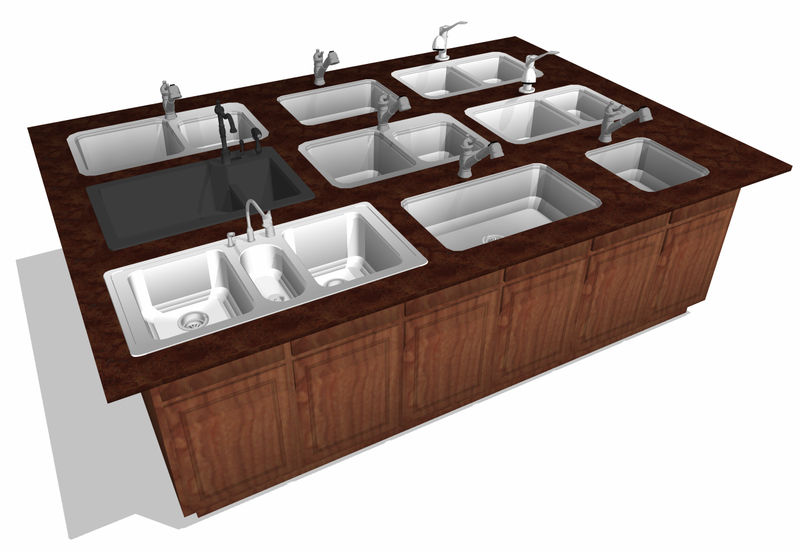 A virtual tour and extremely realistic 3D rendering allow you to review the results. 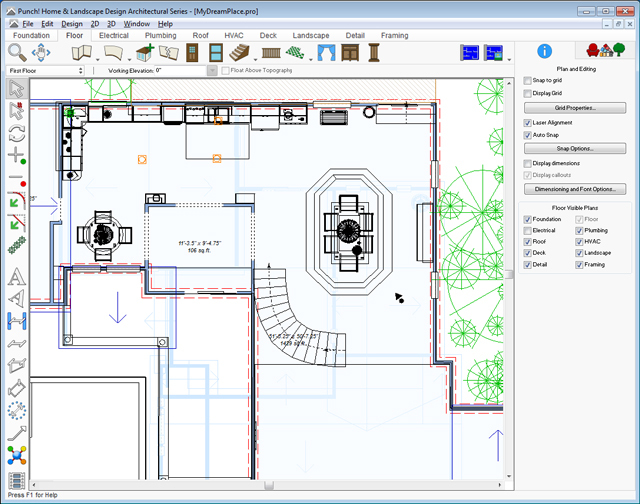 Architect 3D Platinum 20 brings you all the professional tools you need to design your home and garden. 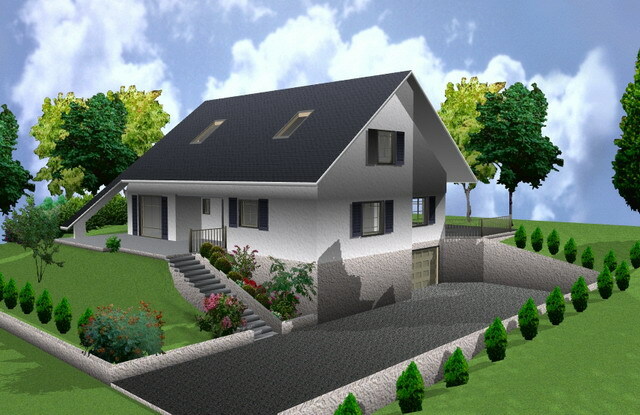 Imagine your garden plans and the topography of your land. 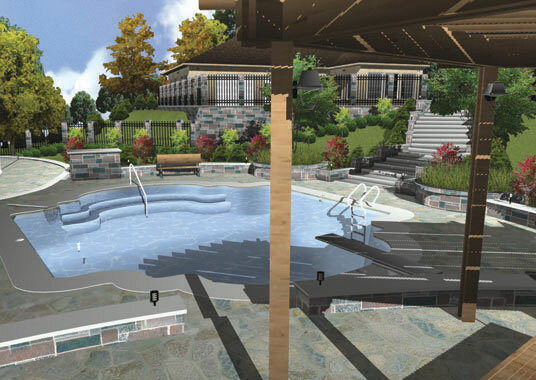 Customize your swimming pool and patio as it suits. 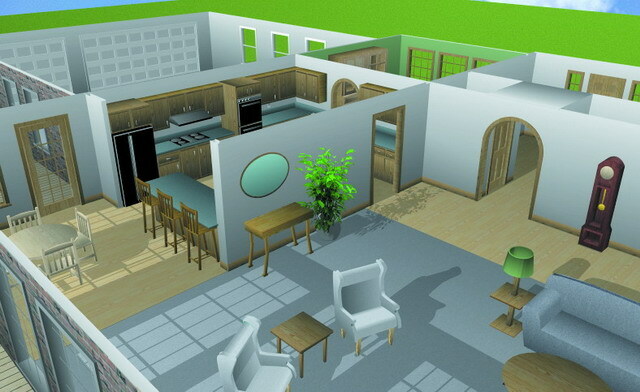 Create your house in 3D, from the basement to the loft space: kitchen, living room, bedrooms, bathrooms, etc. 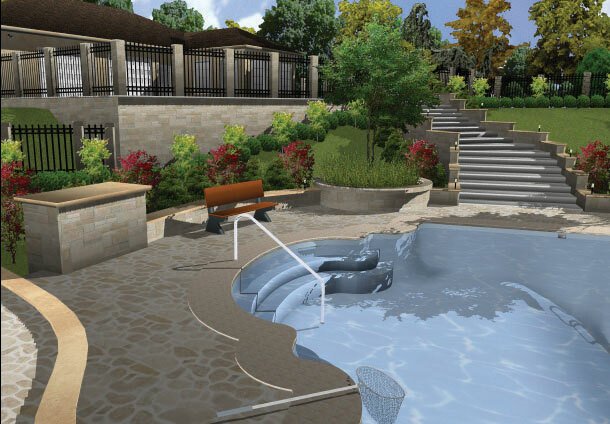 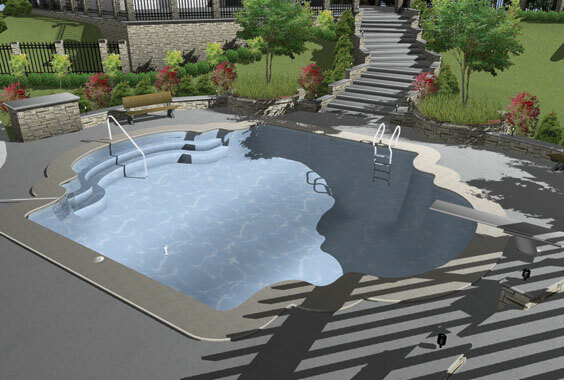 Design your dream swimming pool! 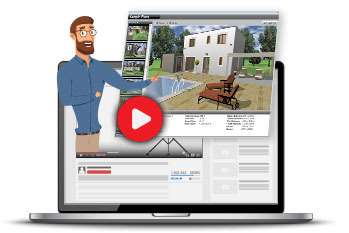 You’ll find tutorial videos to help you step by step, ready-to-use sample plans, an integrated cost estimator and much more! 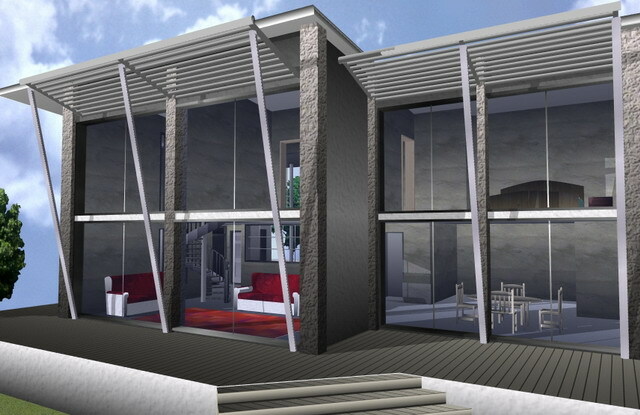 Architect 3D allows you to custom your 3D objects such as doors, windows chimney or swimming pool through the “3D custom workshop”. 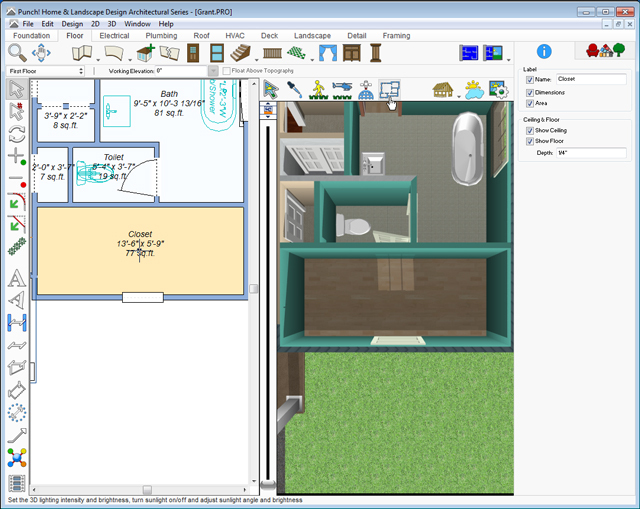 Note: The software in the Architect 3D range requires disk space of more than 1 GB. 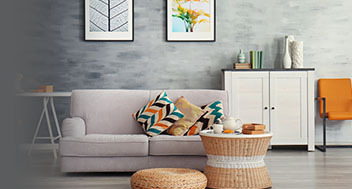 We therefore recommend that you use high capacity hard drive.